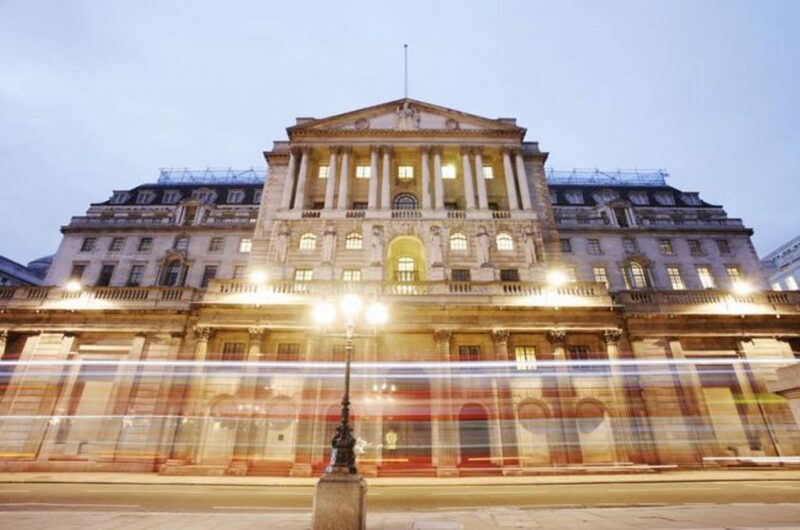 In the last BoE Monetary Policy Committee (MPC) meeting, held in June, the Bank edged closer to raising interest rates as a deeper split emerged among its committee of policymakers, with three out of eight voting for an immediate rise to keep inflation in check. The 5-3 split to keep interest rates at their record low of 0.25% surprised financial markets and the pound rose against the dollar on the news. The next MPC meeting will be held on Thursday August 3rd.